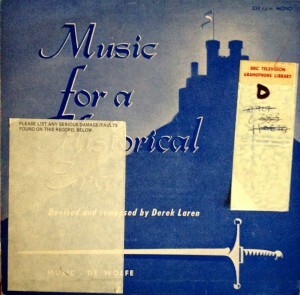 Period historical music. Suitable for battles, castles etc. Roman/Greek/Medieval etc.